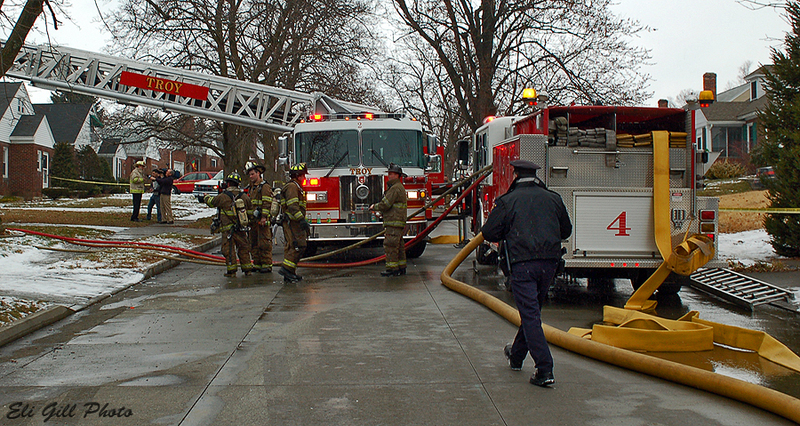 Details: Troy's Rescue Squad reported heavy fire and smoke on arrival, declared a signal 30, then a 2nd alarm. 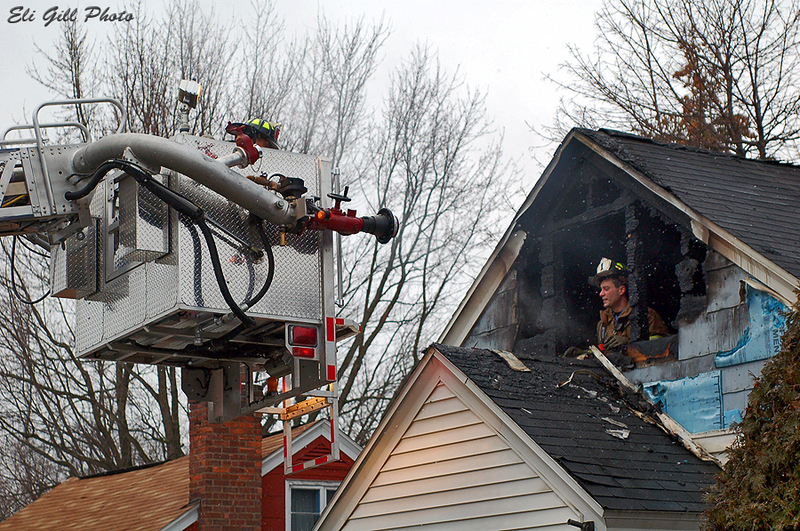 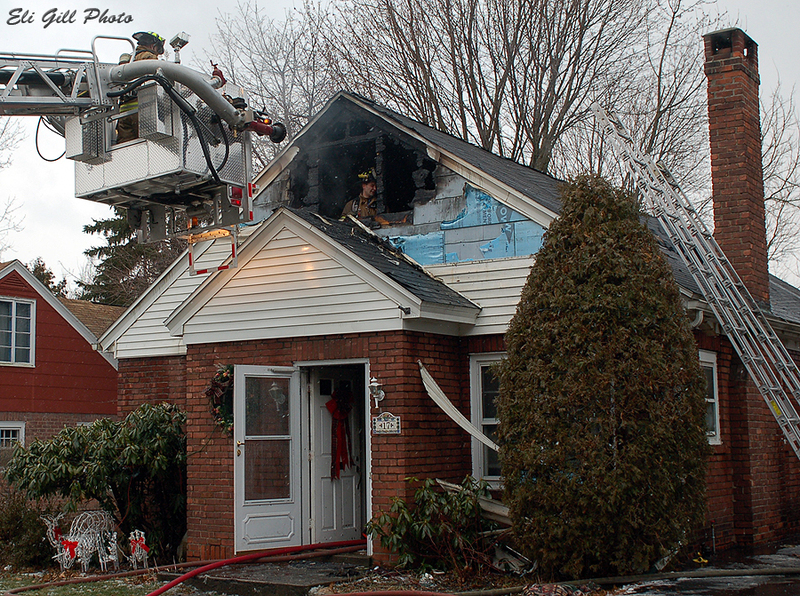 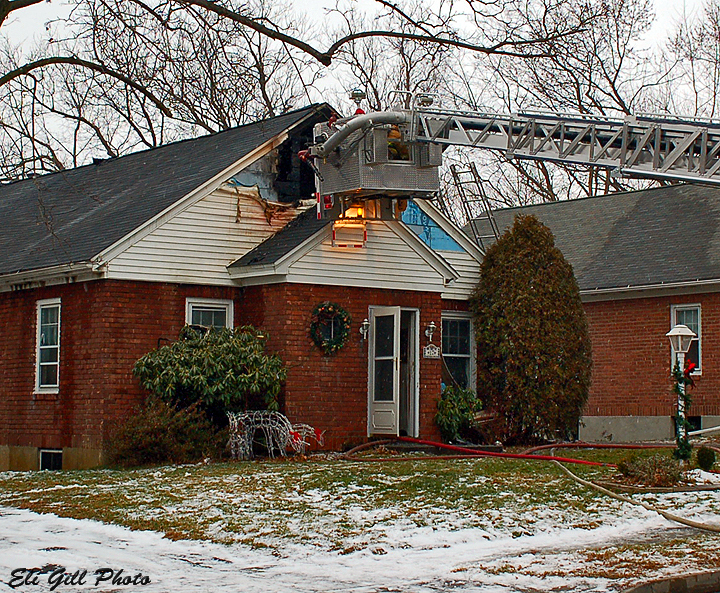 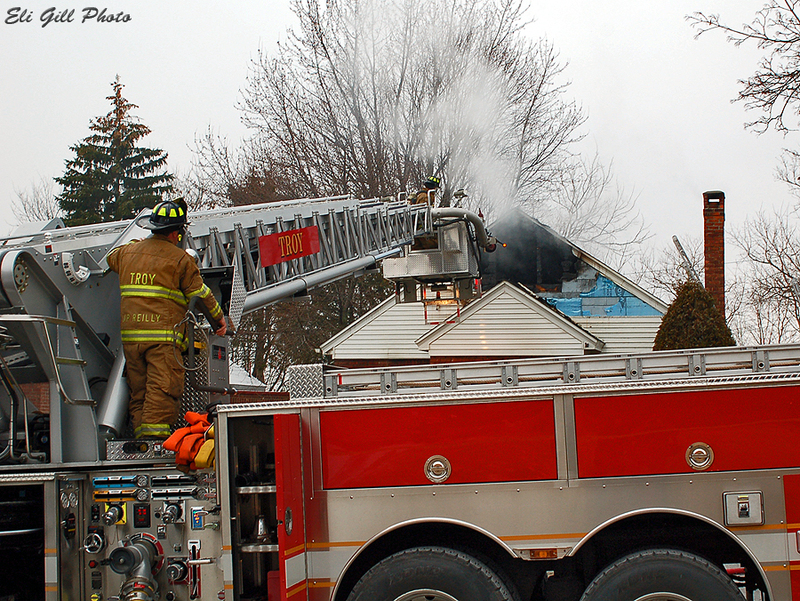 Crews made a quick stop on this blaze, and minimized extension throughout the 1st floor. 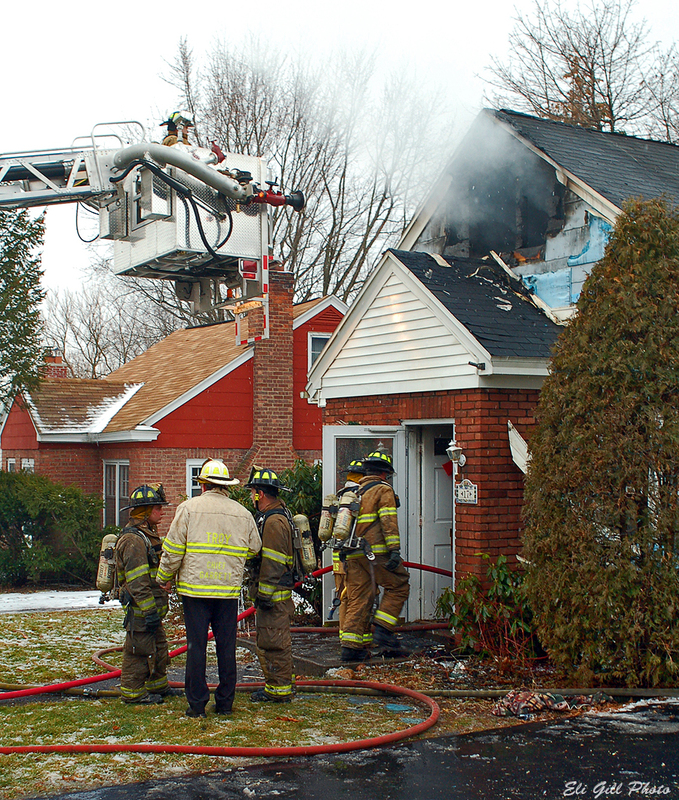 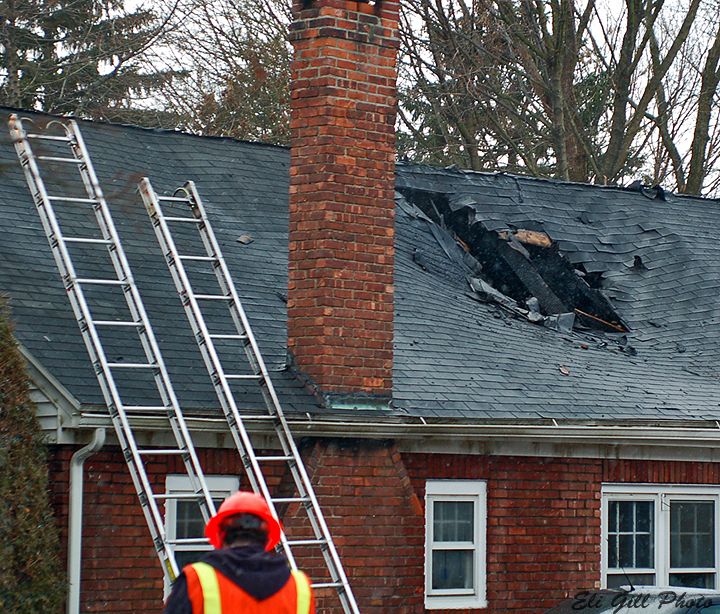 Three pets were lost as a result of the fire.